* Tour pricing is per person. 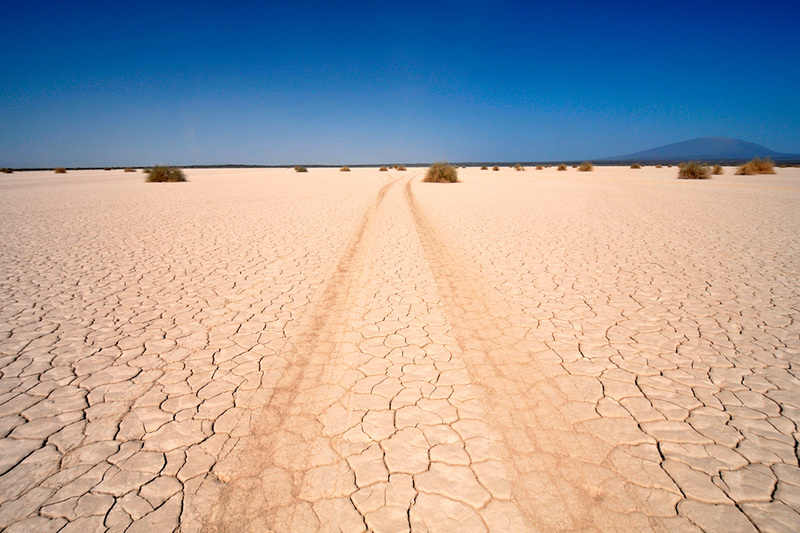 Vast deserts, dramatic coastlines, deep canyons and high mountain ranges – this tour leaves nothing behind. 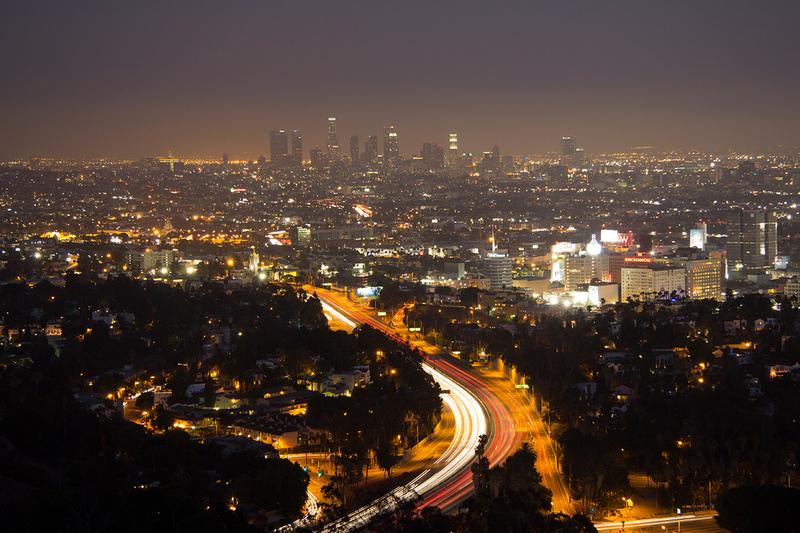 The American West is in its full glory as we provide you with a host of remarkable experiences during this 10-day adventure: the notorious Death Valley, the grandeur of Yosemite National Park, the bustle of Los Angeles, Las Vegas and San Francisco plus the world’s most famous coastal route – the majestic Highway 1. Over 1200 miles of fantastic roads and breathtaking scenery. 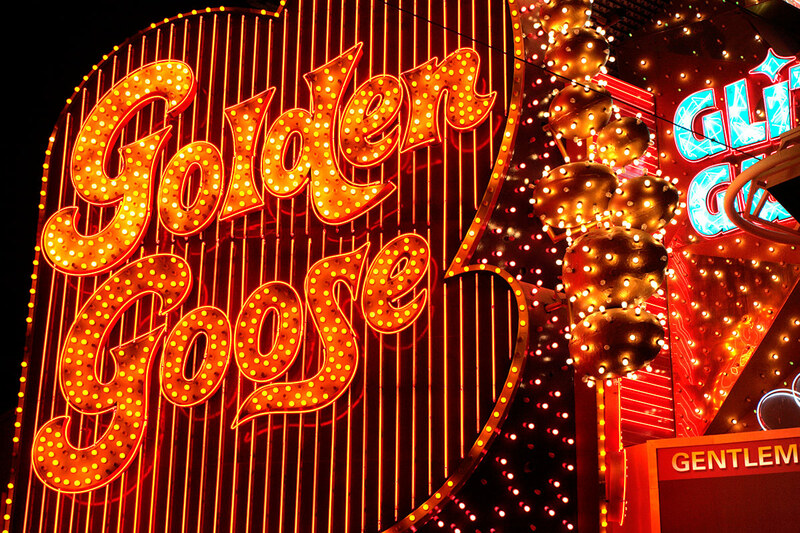 Welcome to Vegas. Transfer to your hotel and get some rest tonight – tomorrow some of the most amazing scenery of the American West awaits you. 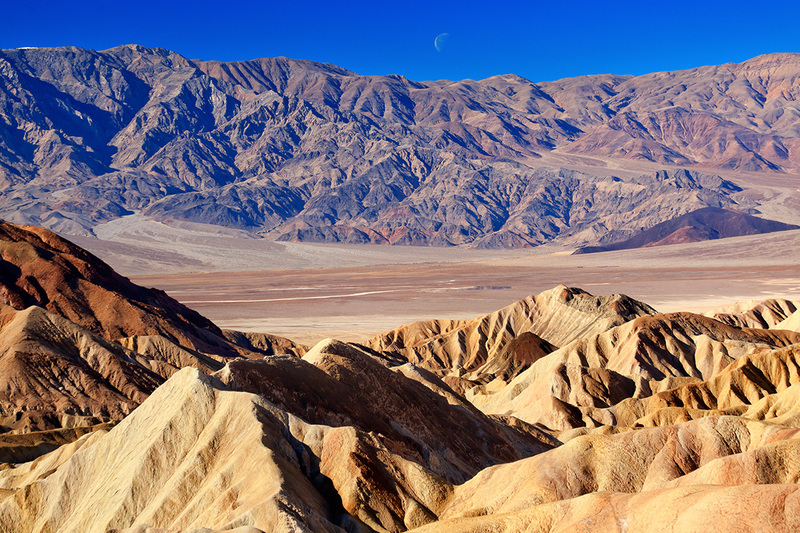 From Las Vegas you head west towards the notorious Death Valley, a National Park and truly one of the most impressive landscapes of the world. 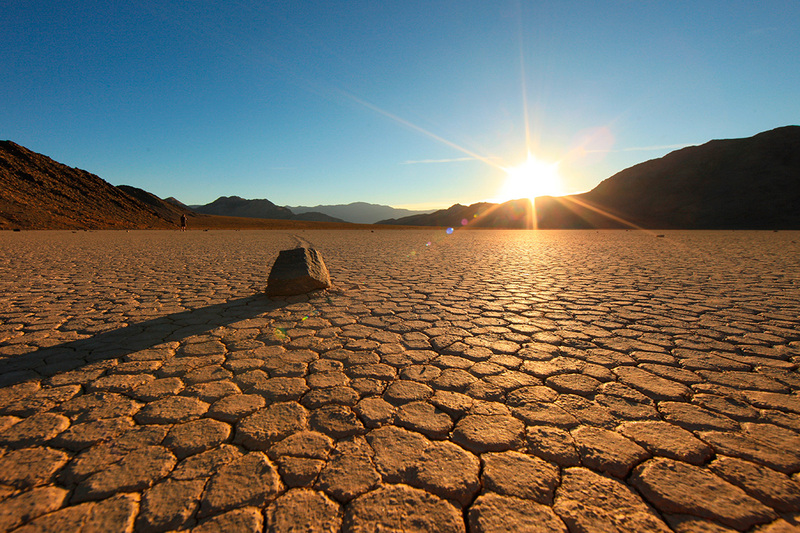 Badwater Basin, which is located 282 feet (86 m) below sea level, is the lowest place in the western hemisphere. Above Badwater Basin is Dante’s View, a vantage point from which you can look out over the entire Valley, giving you an idea of how unique and vast Death Valley really is. 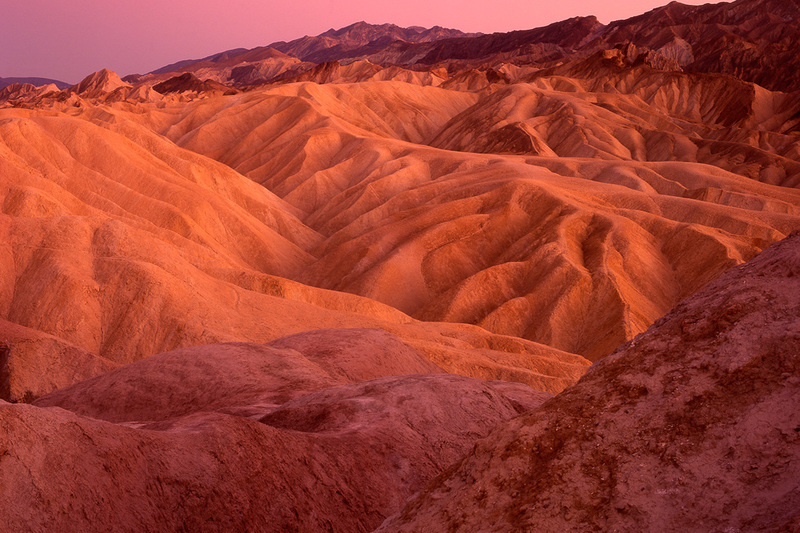 Tonight you will stay in Furnace Creek, which sits approximately 190 feet (58 m) below sea level. Departing from Furnace Creek you will make your way through the heart of Death Valley towards the sand dunes by Stovepipe Wells. 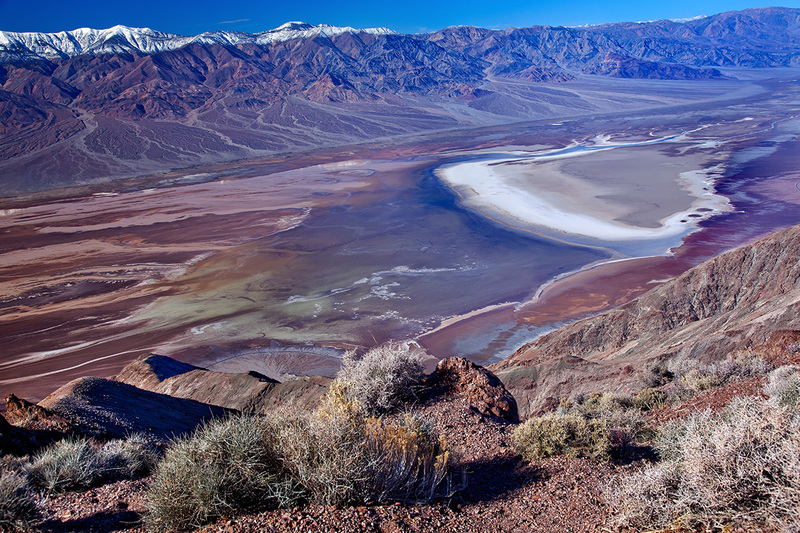 As you leave the valley by crossing the Panamint mountain range, Father Crowley Viewpoint will provide you with one last spectacular outlook before you move on north. 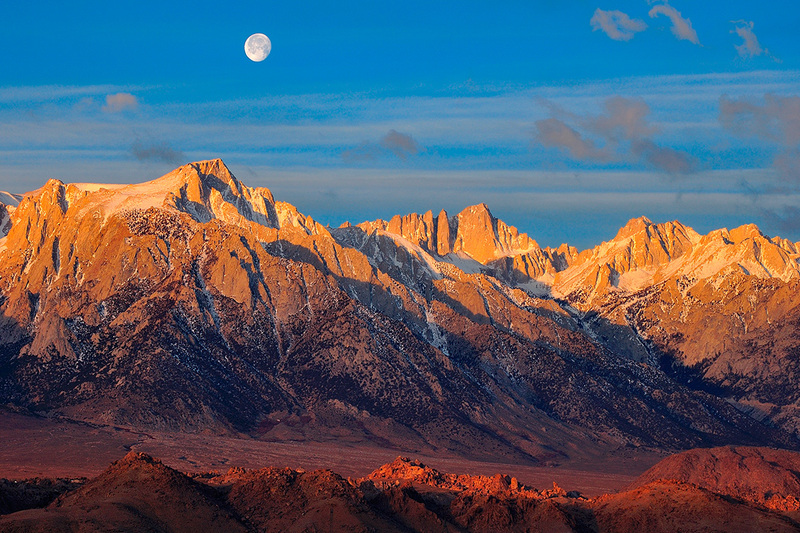 After passing through Lone Pine, a small town that was featured in many classic Western Movies, you reach Bishop and the highway begins to ascend the Sierra Nevada. Your day ends in Mammoth Lakes where you will spend the night. 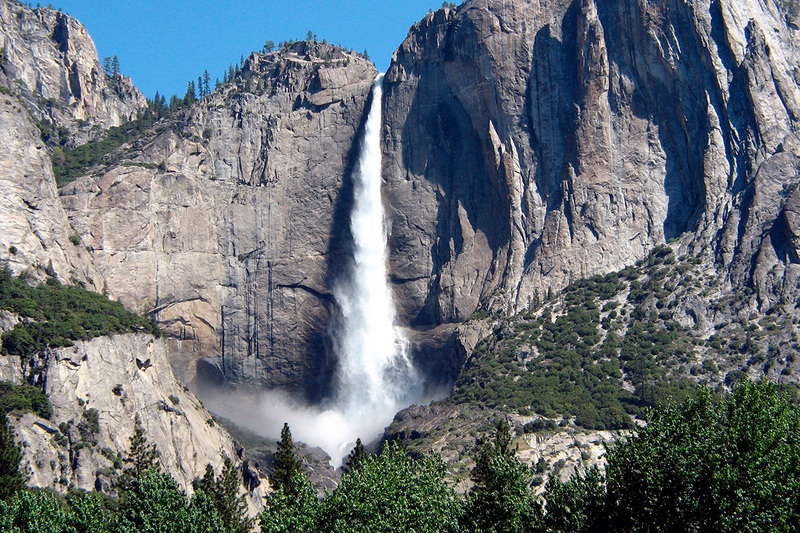 Leaving Mammoth Lakes you will head North for a while before taking the infamous Tioga Pass to cross Yosemite, the greatest of all National Parks. The road takes you past granite cliffs towering 3,000 feet (914 m) into the air and waterfalls cascading down nearly 2,500 feet (762 m). 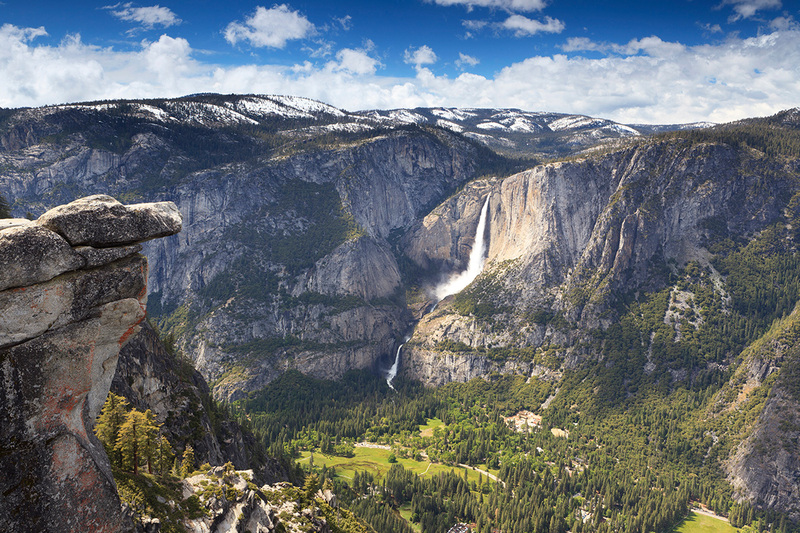 Yosemite conjures up thousands of images and raises expectations to dizzying heights. 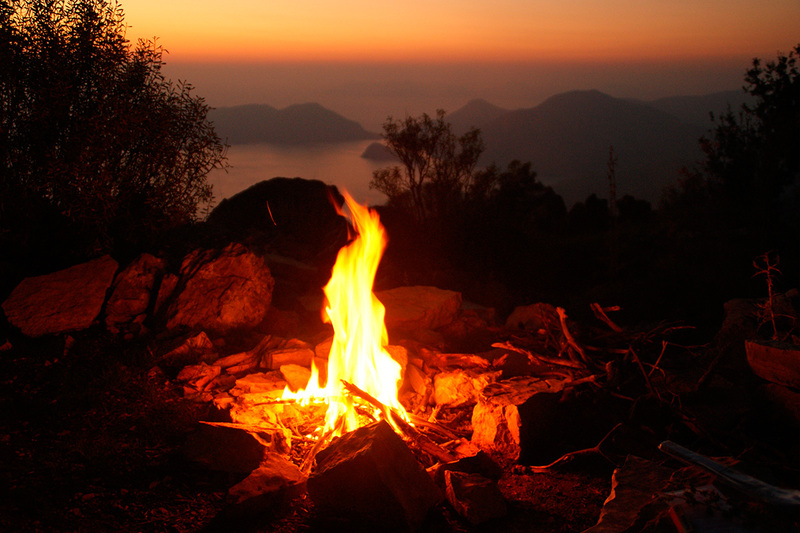 And when you are there it is just as beautiful, wild, tame, rich, and sublime as you would expect. 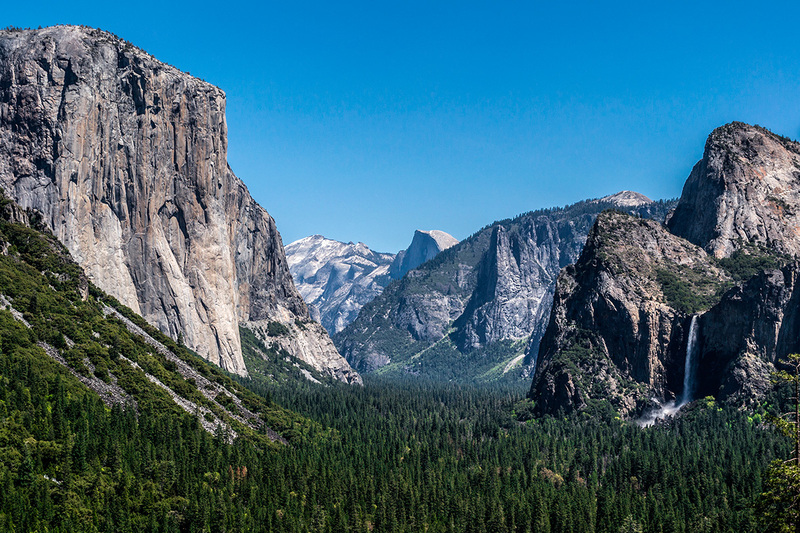 At Glacier Point you will experience commanding views of Half Dome, Yosemite Valley and Yosemite Falls before heading over to El Portal, where your day ends. You will begin your day with a beautiful ride down the winding roads of the Sierra Nevada mountains towards the little town of Mariposa where you should stop for lunch. From Mariposa on it’s wide open highways as you head west on “California’s Main Street”. 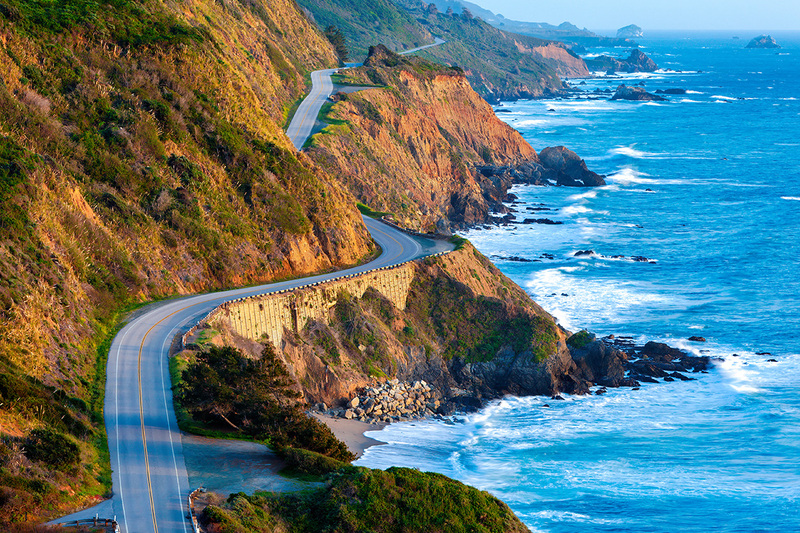 With each passing mile you get closer to San Francisco until you can start smelling the fresh, salty air of the Pacific Ocean. 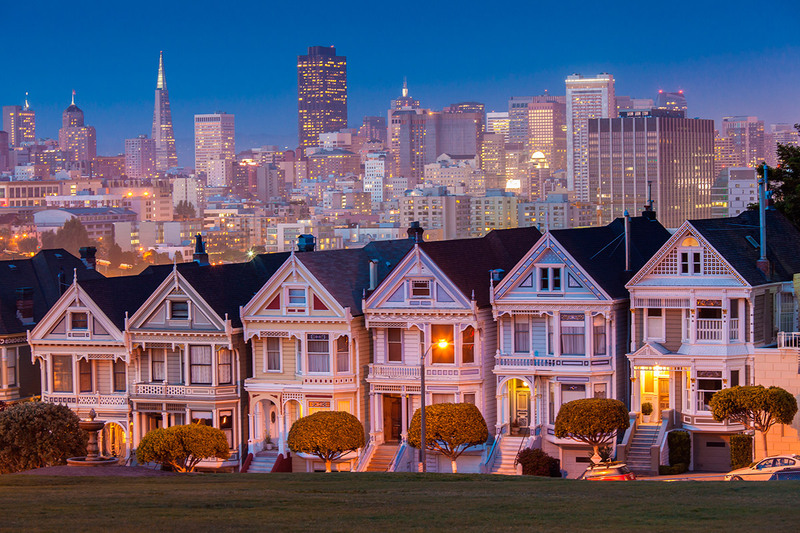 In San Francisco you will take a day off. Good times and social revolutions tend to start here. If there’s a technology still unimagined, a poem left unspoken or a green scheme untested, chances are it’s about to happen here. Take your bike and get to know the city or just relax at the hotel. 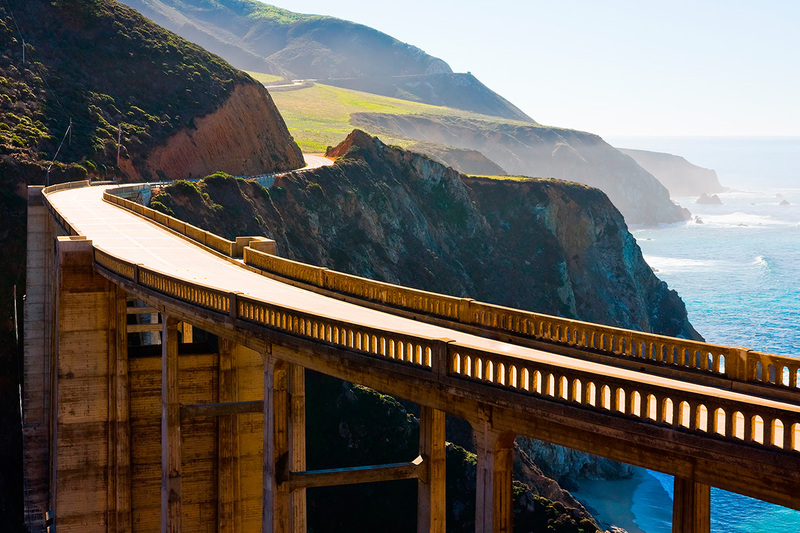 Departing from San Francisco you will ride along the rugged coastline and get a first taste of one of the best motorcycle routes in the world, Highway 1. 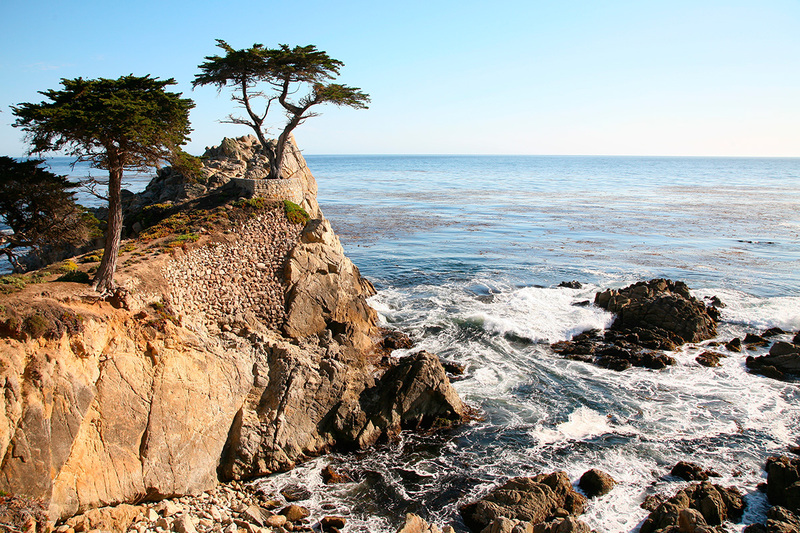 Breathtaking views of the coves and inlets of the Pacific are yours en route to Monterey, which is famous for being featured in John Steinbeck’s novel “Cannery Row”. 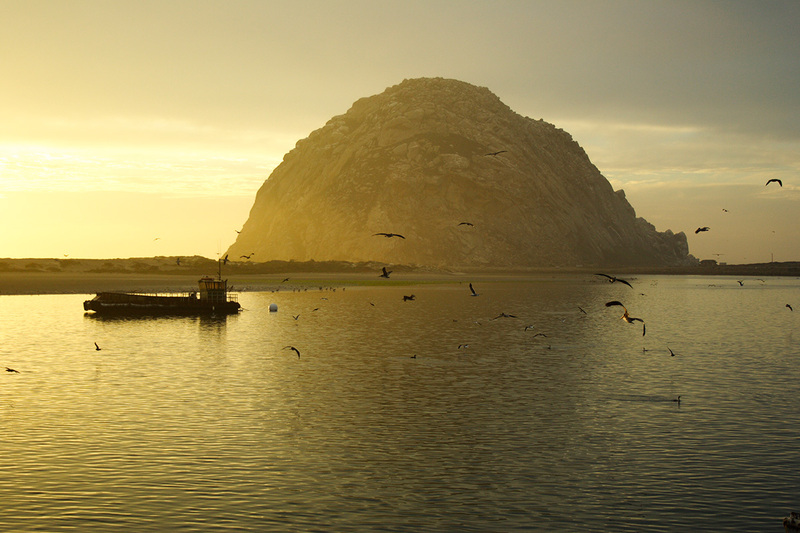 California’s undeveloped beauty will start to unfold right in front of you. From Monterey you will continue south to Big Sur. 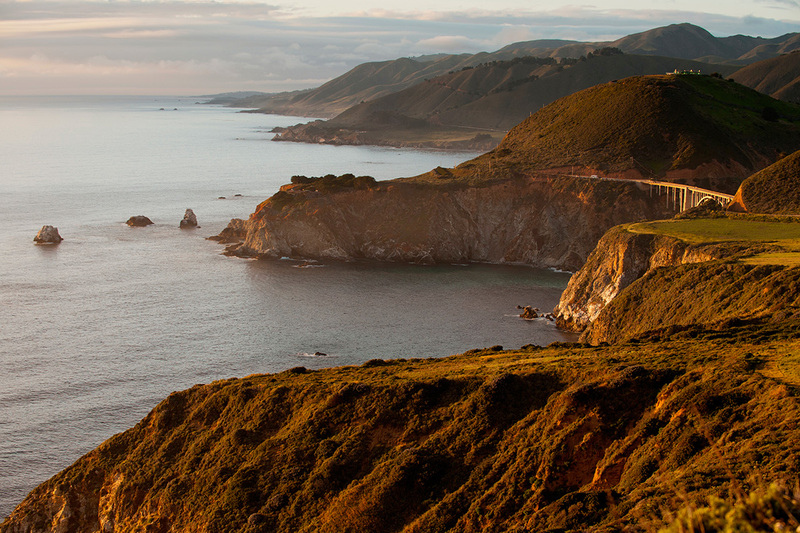 This wild section of coastline along Highway 1 is the jewel in the crown of California’s coast. Dramatic cliffs fall into the Pacific Ocean and towering redwoods rise over coastal streams. 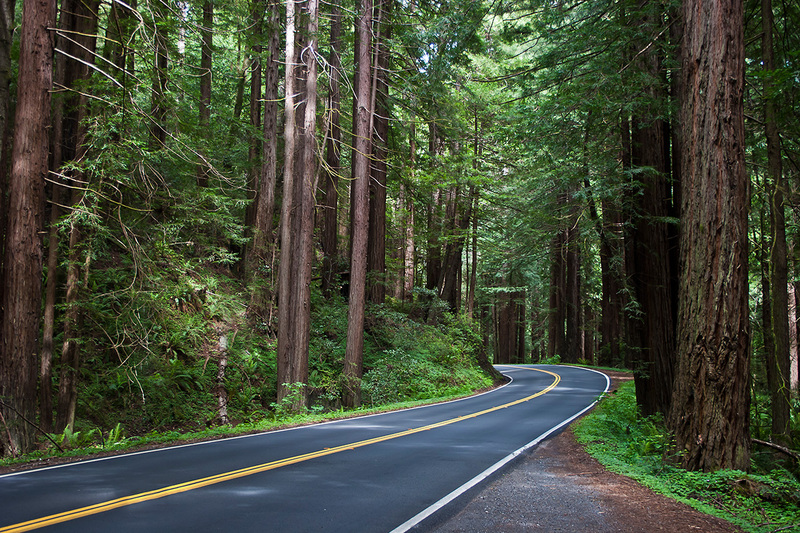 Highway 1 was carved and blasted out of the western slopes of the Santa Lucia Mountains over 100 years ago and, fortunately, this area has remained unspoiled. 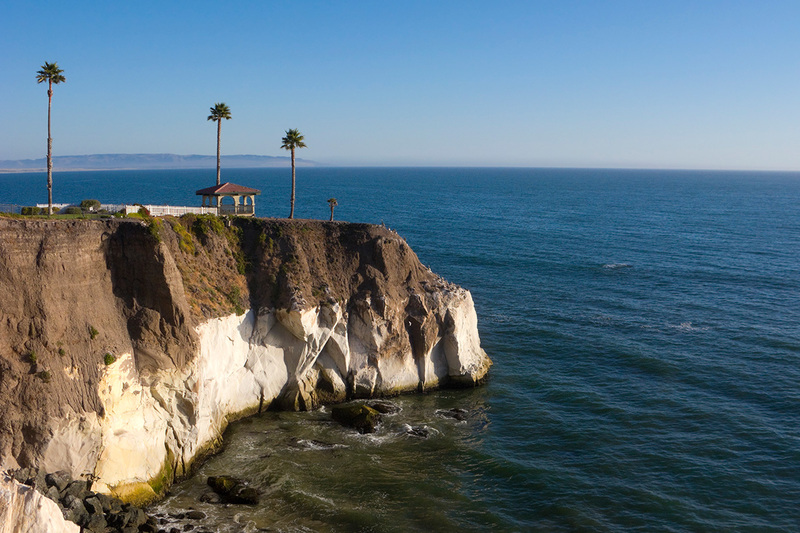 You ride past San Simeon, Cambria and Morro Bay until you get to Pismo Beach, where you will spend the night. 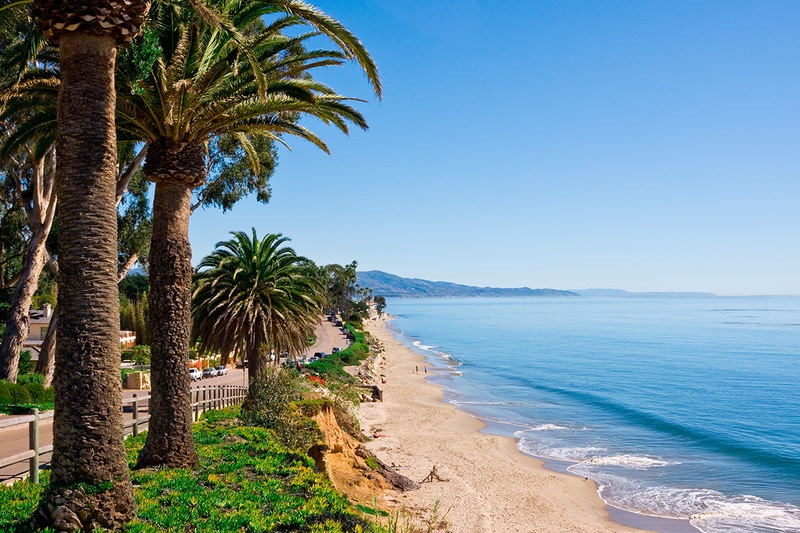 After continuing south you will hit Santa Barbara for lunch. The Mediterranean atmosphere, which hints at its Spanish origins, makes Santa Barbara feel more like a European beach town than an American city. From Santa Barbara you will ride through Oxnard straight into Malibu. From here it’s only a few more miles to Venice Beach, where you should stop for coffee on Abbot Kinney Blvd, named “The coolest block in America” by GQ Magazine.